Nature does not relish or encourage imbalance or inequality. The most elementary atom and molecule achieve stability through their equal number of positively charged protons and negatively charged electrons. However, when they become positively ionized by losing a negative electron, for example, they readily bond with an atom or molecule which became negatively ionized by losing a positive proton in order to regain stability. Hashem created nature as a duality of equal parts, which when taken together create uniformity, equilibrium, and symmetry; imbalance in any of nature’s systems creates havoc. Doctors cannot always understand why one’s immune system suddenly fails to function and serious disease ensues. I suggest that the cause is a deep emotional crisis such as anger, sorrow or any of the many negative aspects of one’s personality which in turn create imbalance of the system. As in the words of the illustrious Ramban in his letter to his son Nachman: “One who is angry all sorts of Gehennom abound in him”. In the same vein of thought, two people who first meet sense a feeling of equality and mutual respect. if A should do a favor for B, then the equality is breached. B becomes beholden to A either legally or morally with an accompanying feeling that the relationship is no longer one of total equality. The feeling of equality can be restored only when B returns the favor to A. This certainly holds true also with our relationship with Hashem, the Creator. Every pleasure, favor or miracle delivered to us by Hashem generates a requisite obligation upon Am YIsrael. The God-given emotion of love creates the responsibilities inherent in marriage. The delight in giving birth to a child is accompanied with the responsibilities of bringing up the child. Great wealth provided by Hashem obligates the recipient to share the blessing with those who are less fortunate. Hashem’s bestowing of a miracle on Am Yisrael is not a freebie, with the resultant obligations equal to the intensity of the miracle. The exodus from Egyptian slavery was accompanied with the obligation to fulfill the mitzvot of the Torah. When we miraculously entered Eretz Yisrael, three mitzvot obligated the nation: to anoint a king, to destroy Amalek and to erect the Bet Hamikdash. The miracles of Chanuka and Purim brought in their wake all the halachot which accompany these festive days of thanksgiving. When the Medina was established in 1948, the obligation to return home came into force on every Jew in the galut. But they did not come. And because of this the obligation stands before the heavenly throne demanding the punishment of those who discarded their God initiated national and religious commitments. The gentile world has always been cognizant of what is important for the survival of the Jewish nation at any particular time. The Greeks prohibited the offering of sacrifices, the fulfillment of Shabbat and holidays, prohibited circumcision, and required the Jews to eat non-kosher food. The Romans prohibited the Jews from having independent batei din (courts of law), from reading from the Torah, consuming matza on Pesach and praying in a bet knesset (synagogue). The European Christians confiscated our holy books and burn them in the public square, for they knew that in these volumes lay the secret of Jewish survival. The majority of nations today do not recognize Yerushalayim as the capital of Israel. A baby born to American parents in Yerushalayim will have stamped in his or her passport Jerusalem as the city of birth; but it will not say Israel. Most nations today including the USA do not recognize Yerushalayim as even a part of the Jewish state. 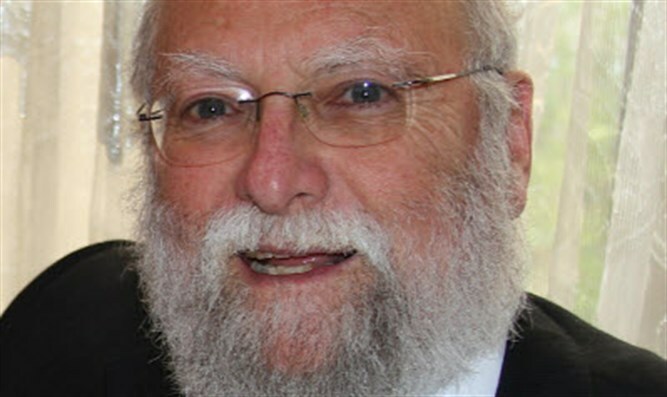 The Gentile knows that the centrality of Yerushalayim connects all the dots of the Jewish nation, so Yerushalayim is the target point of the anti-Semite. I lack the words to describe the greatness of those days. Emotions are overpowering, but unfortunately, they cannot accurately be put into words. As unique and unprecedented as the Six Day War was, it was only a preview of what is yet to transpire here in Hashem’s holy land. The next series of miracles that Hashem has in store for his loyal and dedicated children in Eretz Yisrael will be played out not in the limited region of the Middle East. 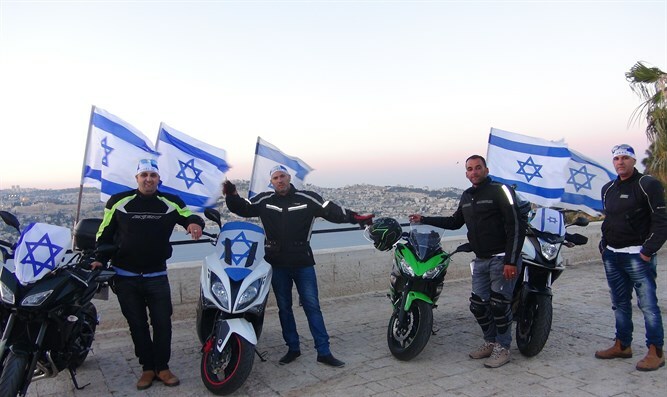 They will be boundless and sweep across national borders in order to exhibit to the world that there is a Creator who is a “Religious Zionist”, and Am Yisrael is indeed His chosen people.